We have let the okra grow to seed. Want to save for swapping and for next year’s plantings. Sown from my Okra Burmese Seeds. Ensure a rough distance of 11.7 inches (30.0 cm) between seeds when sowing - look to sow at a depth of approximately 0.98 inches (2.5 cm) when sowing directly. Okra 'Burmese' can grow to a height of approximately 3.25 feet (that's 1.00 metres in metric) so ensure you have enough space in your garden for this plant. Your garden is in partial sun light: Okra 'Burmese' likes a position of full sun. Your garden's USDA Hardiness Zone (9a) is within the ideal range for Okra 'Burmese'. The recommended range is between Zone 5 and 11. 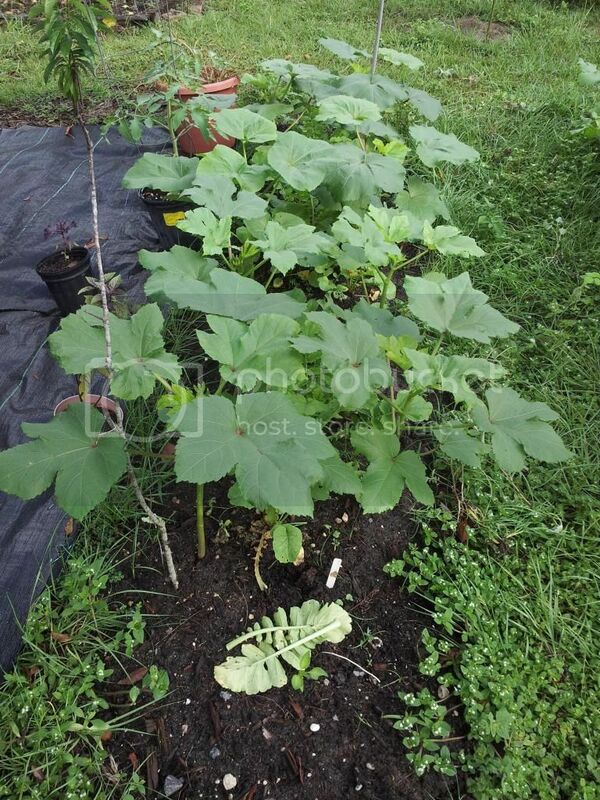 Okra 'Burmese' requires a soil ph of 6.0 - 6.5 meaning it does best in acidic soil. 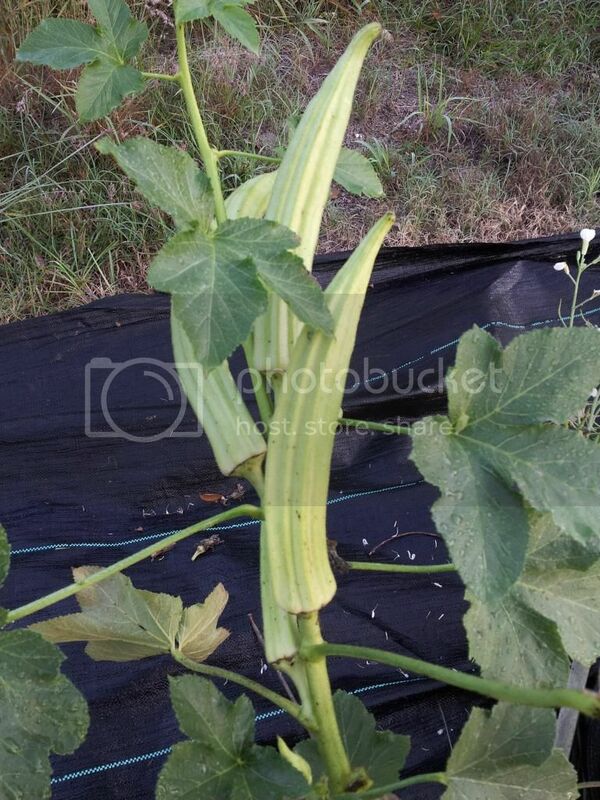 More information about Okra Burmese is available in the Folia gardener's wiki. All Okra Burmese Care Instructions have been kindly provided by our members. This planting is producing seeds. We are going to collect seeds for next spring.